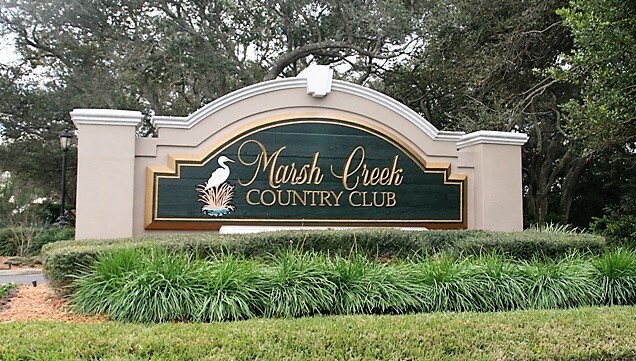 Marsh Creek Country Club is uniquely situated on over 800 acres on Anastasia Island, just five miles south of historic St. Augustine, Florida. Our facility is located between the serene, breathtaking Intracoastal Waterway and the area’s miles of beautiful beaches. Nestled just off of A1A, you will find a gated community filled with lovely homes, wonderful people, and a lifestyle you will want to call your own. 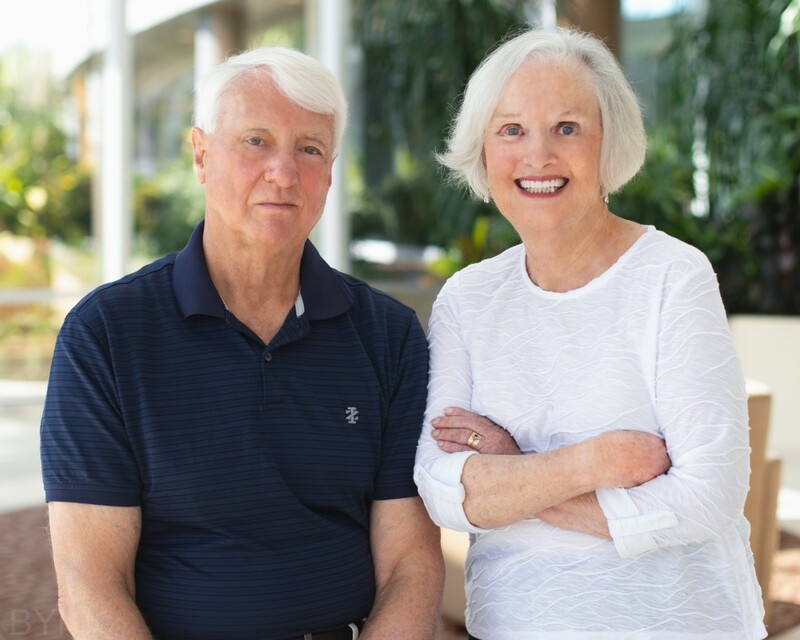 See MarschCreek.com for membership information and to learn more about the Marsh Creek lifestyle.